The City of Oakland has appointed Roberto Bedoya as its first Cultural Affairs Manager, a job that will come with a host of challenges. 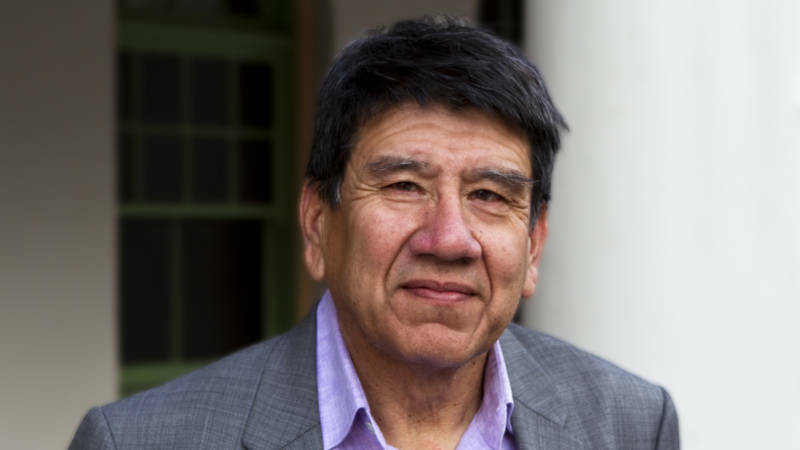 Bedoya was born in Union City, but he comes to Oakland after nine years as executive director of the Tucson Pima (Arizona) Arts Council (TPAC), where he developed a reputation as a leader in creative placemaking, the trendy term for the way a healthy and diverse arts community makes for a vibrant city. When he starts his job in early September, Bedoya will be have to complete a cultural plan, including how to keep artists and arts organizations from being priced out of Oakland, and deciding whether Oakland should restore its arts commission. Bedoya will oversee $900,000 in annual grants to local arts organization and a $1 million-bond fund for public art.